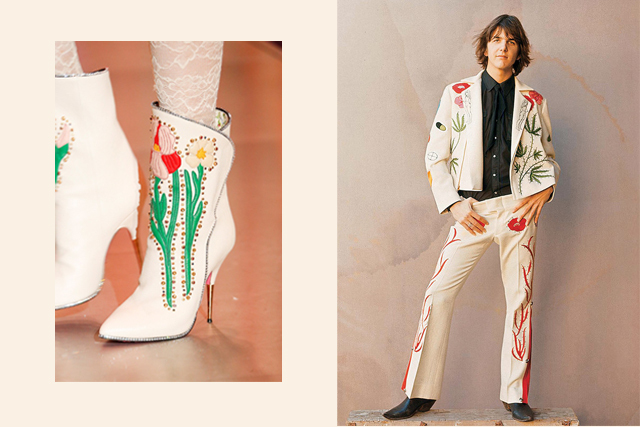 If Gram Parsons were around, would he be wearing Gucci? Signs point to yes. No joke these two songs came on back-to-back once when I was running and listening to music on shuffle. 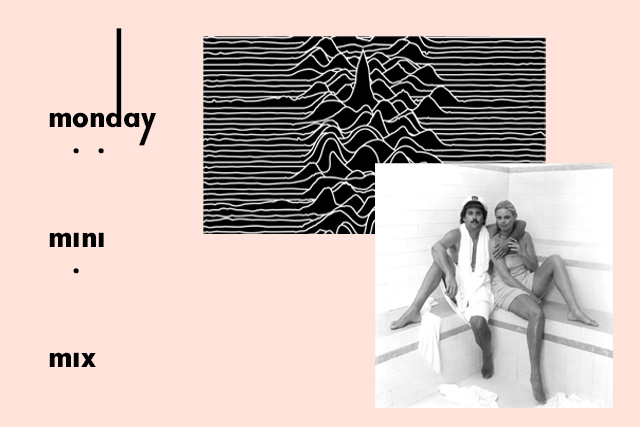 This speaks not only to my appreciation of music that encompasses both angular Manchester post-punk and daffy yacht rock, but also to the wide ranging powers we ascribe to love. 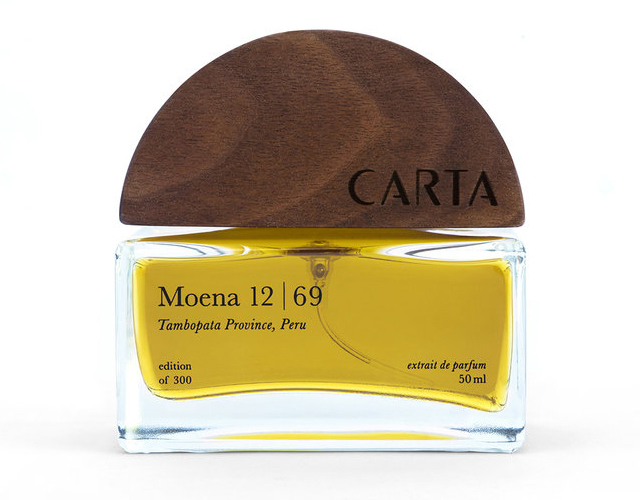 I’m v intrigued about new scent Moena 12|69 from Carta. It’s the first from a new fragrance line by Au Revoir Simone’s Heather D’Angelo (loved them at the Road House in the new Twin Peaks). D’Angelo leads one of those enviable lives that’s not confined to one line of work, spanning several creative and academic endeavors — she’s a perfumer, a performer and also has a BFA in photography and two BAs, one in Astrophysics and the other in Environmental Biology. Wow. If this isn’t an inspirational lesson in why limit yourself? I’m not sure what is. Maybe I’ll go back and get that philosophy PhD/join a band and go on tour/open up a store one day after all. Here's a really great interview with her about taking so many risks and starting a new brand. Anyways, I digress. Moena 12|69's key note is derived from an essential oil sustainably harvested in the Peruvian rain forest and never before used in a fragrance — Moena Alcanfor. Picking up on some of the themes from her ecology research, D’Angelo traveled to Peru herself to learn about its cultivation in collaboration with Camino Verde, a rainforest protection and regeneration organization. A portion of the proceeds from each bottle benefit Camino Verde. Another captivating thing about this fragrance is that it’s a limited-edition run of 300 bottles. Only those who purchase one of these first bottles will have access when more is produced. In a way, it’s like having a custom scent, albeit one that you share with 299 others. It’s not inexpensive, but I just ordered a sample and if it smells as seductive as its story sounds, perhaps I’ll have to invest in a Moena 12|69 club membership fee.